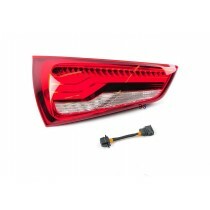 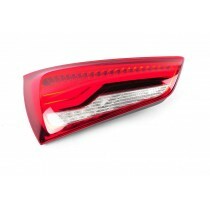 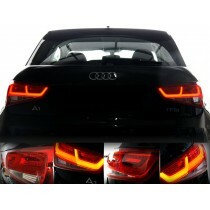 LED Taillights (pre-Facelift) Retrofit for the Audi A1 8X. 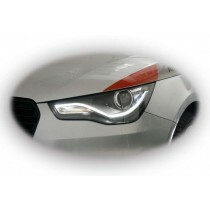 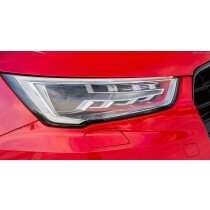 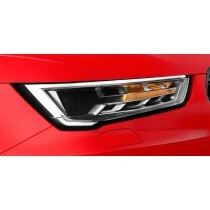 Audi A1 8X Auto-Leveling Headlights for Retrofit. 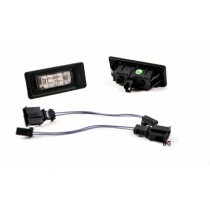 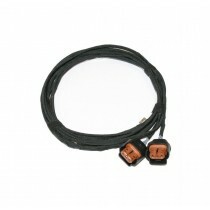 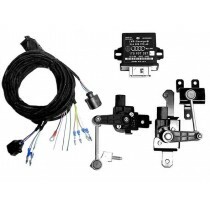 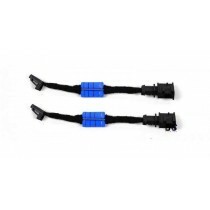 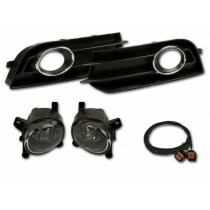 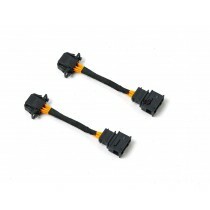 Fog Lights Retrofit Harness for the Audi A1 8X.